The IMF issued their annual country Article IV review of France, timely following President's Trump and Macron meeting in Paris over Bastille Day. The IMF tone was positive, if not hopeful for France moving forward. The IMF said France had a "unique window of opportunity", cutting spending was "appropriate" and flexible employment laws "broad and ambitious". "With a strong political mandate and economic conditions improving - growth is on track to reach 1.5 percent this year and further accelerate next year - there is now a unique window of opportunity for such a bold and comprehensive economic reform package," the IMF said in a statement. 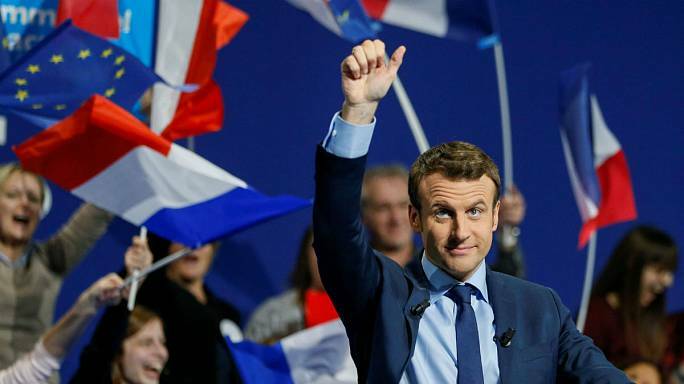 Macron's strategy for labor market reform 'broad and ambitious' and should be complemented by continued wage moderation. Plans to reduce public spending and allow gradual fiscal consolidation and tax relief are appropriate. The IMF added this would take "exceptional effort by historical standards". Macron plans to to gradually cut the corporate tax to 25 percent from 33.3 percent. He also plans on a flat 30 percent tax on capital income to make France more competitive and boost investment, IMF staff concluded.